To get a credit card or not? That’s the question you probably have in mind. You’ve heard horror stories about your family or friends paying expensive fees or getting drowned in debt. Some others may have had a hard time getting approved for a card. And they all blame credit cards (or their issuers) for their misfortune. Or worse, you may have experienced them yourself, and you swore you’ll never go through such pain again. 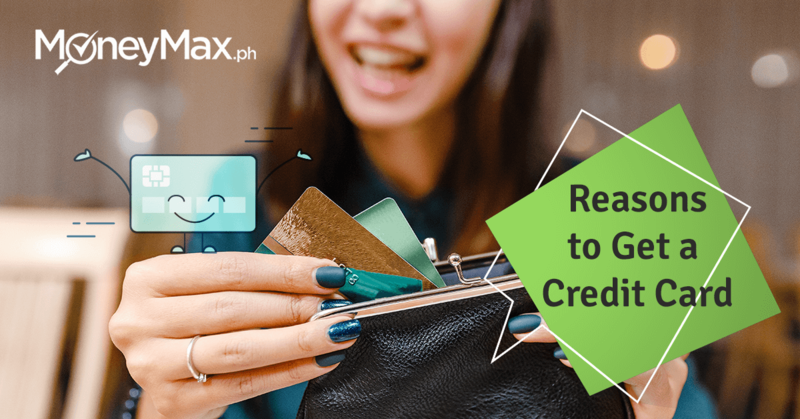 According to the 2018 MoneyMax.ph Financial Life Survey, Pinoys don’t get a credit card for three reasons: the interest fees, approval process, and lack of financial discipline. Those common causes of credit card phobia are just based on irrational beliefs. You can fully enjoy the advantages of credit card—as long as you use it right and pay your bills on time. Here are 10 reasons not to fear credit cards (and why they’re even better than cash and debit cards). Fear of credit card debt is one of the reasons that discourage Filipinos from applying for a plastic card. Well, incurring debt does happen but the blame shouldn’t be on the card but rather the spending and payment habits of the person using it. If you often max out your card, pay for credit card bills late, or pay just the minimum balance, your interest fees will definitely accumulate and make it hard for you to fully pay your balances. On the other hand, if you use your card responsibly, your monthly credit card payments will be manageable. And if you have no unpaid balance from the previous month, you won’t even have to pay the finance charge. What does being a responsible credit cardholder mean? Managing your credit card spending is actually easy. You can keep track of your credit card balance and transactions and make sure you won’t go near your credit limit. This way, there’ll be no surprises when your monthly billing statement arrives. Did you know that the Philippines has a law that protects credit card owners against unfair collection practices? It’s called the Philippine Credit Card Industry Regulation Law (Republic Act 10870). That’s one of the advantages of credit card over other payment methods. Worried about using a credit card for online transactions? Online shopping is only as safe as the websites you visit and how careful you are against credit card fraud. Make sure to buy only from trusted websites with secure payment systems. One of the advantages of credit card use is the security it provides for online transactions. For example, if you get approved for a BDO, BPI, or Metrobank credit card, you can avail of the issuer’s virtual card (BDO Virtual Card, BPI eCredit, or Metrobank ON Internet Mastercard). 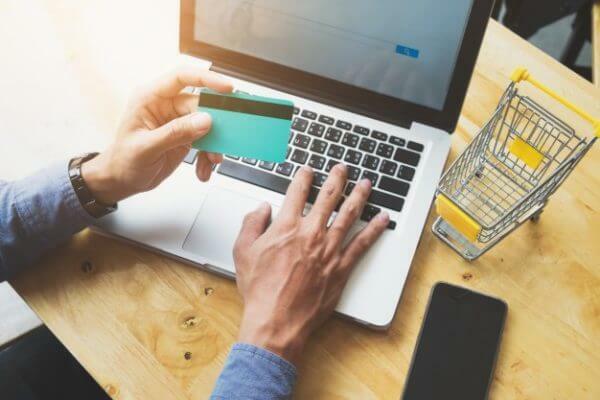 Using a separate card just for internet shopping protects you from online shopping scams, as it has a different card number from your regular card. Debit cards provide the same convenience as credit cards do. You can use your debit card for transactions online and at stores that accept Visa or Mastercard. But using a debit card instead of a credit card has certain risks. If a hacker steals your card information, you’re more likely to recover your money if it’s taken from a credit card than a debit card. Because debit cards are linked directly to the cardholder’s savings or checking accounts, you’d be greatly inconvenienced if your card is lost or stolen. Unauthorized transactions would deduct large sums of money from your account. You might not have enough cash to cover any automatic bill payments. Getting your cash back might take several months because the bank has to investigate the incident first. The advantages of credit card use also include rewards such as air miles, travel perks, and rebates. Credit card rewards are something you can’t always enjoy when paying with cash or debit card. What makes rewards points great is that they generally don’t expire, as long as your account is in good credit standing. One of the common myths about credit cards is that applying for a card can hurt one’s credit score. Not necessarily—a credit card application can actually boost your credit score over time. It raises your total available credit and reduces your credit utilization ratio, which are among the factors used to compute a credit score. 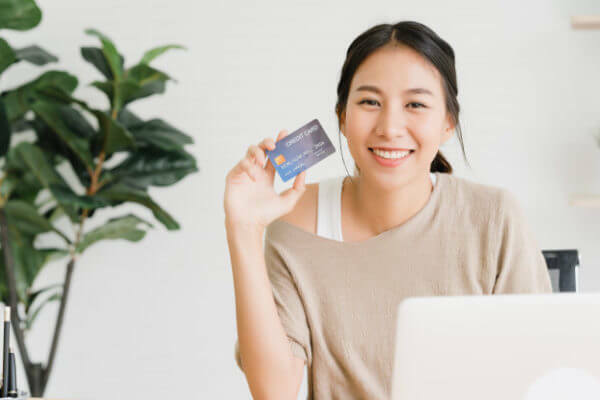 Having a credit card for starters is great if you have no credit history yet, as it can help you build one in the long term with responsible use. Without it, you won’t get approved for loans or lower car insurance rates. Another common misconception about credit cards in the Philippines: it’s difficult to apply for and get approved for a plastic card. Applying for a card is convenient because most banks enable people to do it online. No need to leave your home—just file your credit card application online using your mobile device. 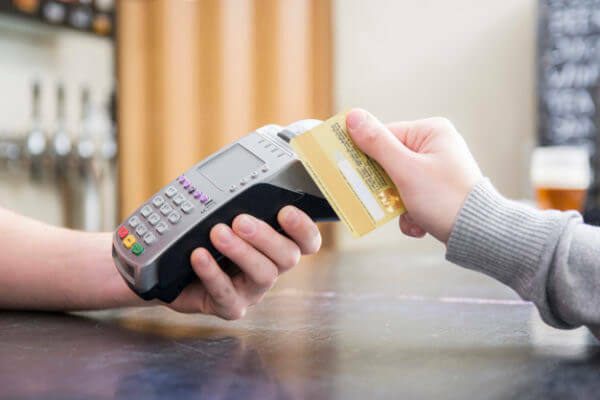 If you’re anxious about getting declined for a credit card because of your low income, you’ll be glad to know that there are credit cards with low minimum income requirements that you can qualify for. Got no income documents because you’re a freelancer or a fresh grad? No problem! You can apply for a secured credit card from AUB, BPI, Metrobank, RCBC, or Security Bank without having to submit financial documents. If you’re a long-time customer of a bank with a considerable amount in your bank account, you may qualify for a credit card. Your bank may contact you to offer a credit card without requiring you to submit document requirements. One of the least-known yet important advantages of credit card is the purchase protection insurance. Some credit card issuers such as PNB offer this feature on their credit cards. 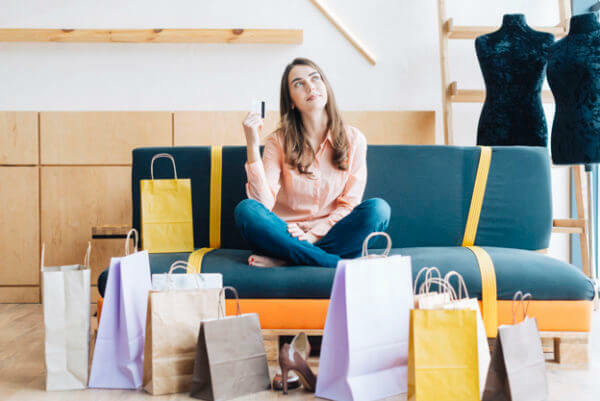 Purchase protection insurance covers lost items due to theft and physical and accidental damage to purchased items for a certain period, like 90 days from the purchase date. If a product charged to your credit card gets lost or damaged, you can reimburse the amount up to the maximum amount. You won’t enjoy this protection when you pay with cash or a debit card. If your credit card gets lost or stolen, you can immediately contact the bank to block the card and prevent unauthorized use. In contrast, when your cash gets lost or stolen, there’s a slim chance you’ll get it back. Now that you know the advantages of credit card and reasons not to shy away from it, have they changed your mind about applying for one? Let us know your thoughts!